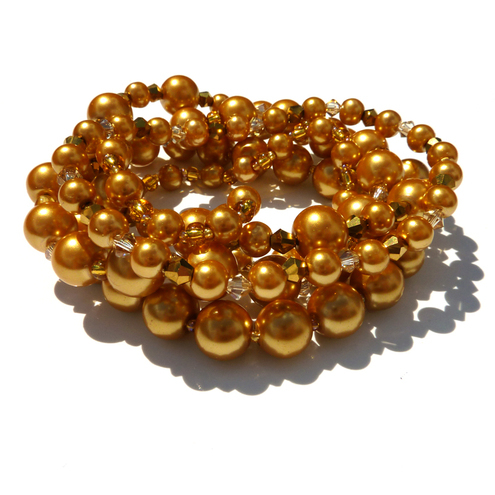 Today is the first day of the "July Jewels" daily (well dailyish if your name is Bev!) listings club and to celebrate have chosen the theme of Jewels for my Folksy Friday.... but that doesn't mean its all jewellery.... it could be a bag has a jewelled decal or be created in "jewel colours".... or maybe even something in a jewel shape! Gorgeous choices! 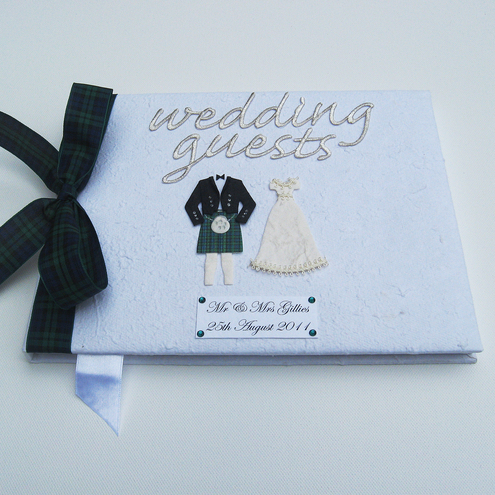 I adore Dottie's Black Watch tartan wedding guest book, it so cool. Thanks for including my earrings with all the opther lovely'jewels'. Good luck with the listing club this month. 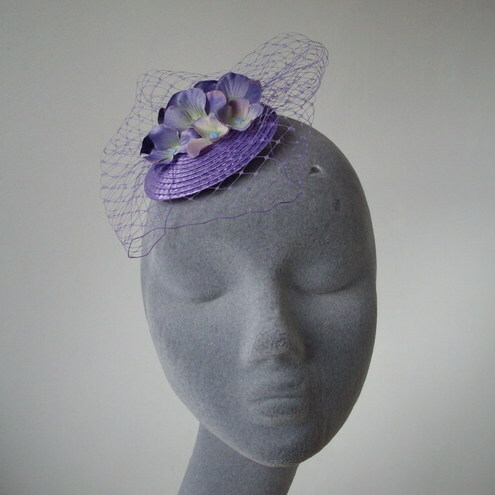 thank you very much for the mention bev! im in super company...i love everything! Lovely picks! What a great theme! 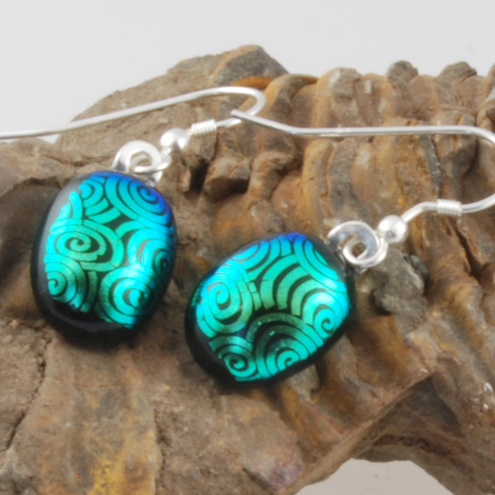 I love Blue Daisy Glass's earrings!